THE DIVA DEN: Mary J. Blige Files For Divorce! 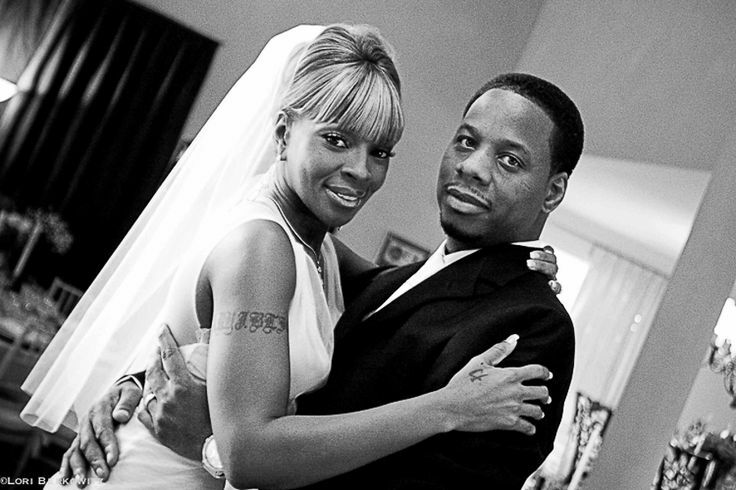 Auntie (in my head) Mary J. Blige has filed for divorce from her husband and manager Kendu Issacs. The couple got married in 2003 and Mary credited Kendu for helping to change her life for the better, but now she's kicking him to the curb and asking the judge NOT to award him spousal support. Over the past few years, rumors have swirled about Kendu cheating and ruining their finances, but Mary always dismissed the rumors and put on a united front, but THIS TIME... she actually filed divorce papers. Read more inside. Divorce is so sad. But, In other news, I can wait to hear the album she creates after this all goes down.